We are sorry to announce that we are stopping for now our free standalone app Trackener Ride and will remove it from the android and iOS app stores in the upcoming days.. This has been a difficult decision to take but we arrived at the conclusion that this is the best for our company. We decided to write this article to explain to you the reasons behind it. 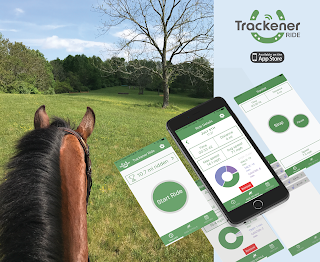 We launched Trackener Ride in May on the app store (you can read about the story behind it in this blog article) and it has been quite successful in terms of number of downloads : more than 500 people used the app. Unfortunately we had to take the decision to stop it because the application is too unstable and would require a significant amount of hours of work to have all the bugs solved and to be fully implemented. With the limited resources we have now, we cannot afford to spend that time on Trackener Ride, as we need to focus on delivering our main product Trackener Life to the market in March 2018. 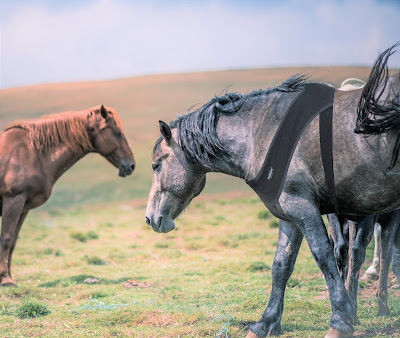 We hesitated to leave it as it is and stop supporting it, but it is not good enough in regards to our expectations, and the last thing we want is to disappoint riders with one of our babies. So from now on it will not be available to download any more but anyone who already has the app on this phone can continue using it. Why is the application unstable? 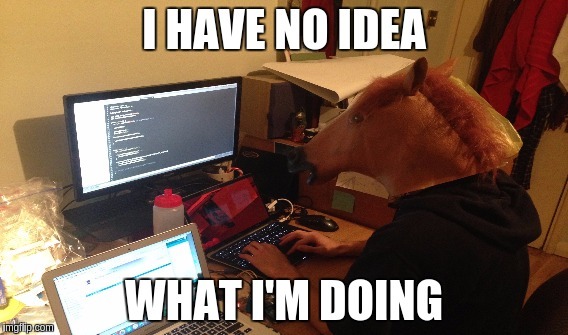 It was our very first native mobile app, there is a steep learning curve, and we simply made mistakes. We agreed to deliver the app with short notice (one month to build, test and deliver). That means that the development was rushed and the quality not as high as we would have wanted. After that, the priority was always on our main product (app for the connected device Trackener Life), so the improvement of Trackener Ride was always very limited and rushed. Even though many recognised companies adopted React Native (Airbnb, Instagram, etc), it still is a young technology and there is not one standard way to do things. So you often have to make a choice and go for it. One example was the local storage system where we tried three different ways to tackle it which were all unsatisfying for various reasons. There was a way, as we now know, but we didn’t have the time to go for this one. Horse riders are looking for this kind of application. We had many requests from people impatient to test it when it was only available on iOS, many encouraging and delighted feedbacks from riders happy to use the app even if it was not fully ready. This is very promising for the future of Trackener : horse owners are looking for data to improve the way they take care and ride their horses. We will make sure we are satisfying their needs with Trackener Life and later on with a fully working Trackener Ride free app. With a small extra amount of work, we were able to deliver the existing app on iOS, to the Android store. While in traditional development, you would need at least two developers working on two different programming languages, here we have the same codebase working on two platforms. This is very promising for making sure we can deliver Trackener Life on time for both iphones and Android phones. We went all the way from design to beta testing to production on both iOS and Android platforms. Now we know better how each of those work, how to deploy (and the timing required!) and how to better manage the testing process with our users. We hired a specialist development agency, Dashbouquet, with a lot of experience on React Native to take over the development of our mobile app for Trackener Life (currently a web app for our pilot). Despite the issues mentioned above in Trackener Ride, they reused a lot of what we’ve already done : the overall architecture, the visual screens, the navigation, and application state management. So we did get a few things right :), and we are applying it to our main product. And this makes us confident we can deliver a strong app on time for Trackener Life. We were very ambitious to work on two products at the same time. We decided to move back to our core product, and do this one thing right. Our users are our priority and we don’t want to disappoint them so from now on we will focus on making sure we bring the best Trackener Life product to the market in March 2018. Believe us, this hasn’t been an easy decision and we hope you’ll understand. There are lots of exciting things to come with Trackener Life so don’t hesitate to pre-order your Trackener Life kit on www.trackener.com/preorder to get it with a special limited discount!